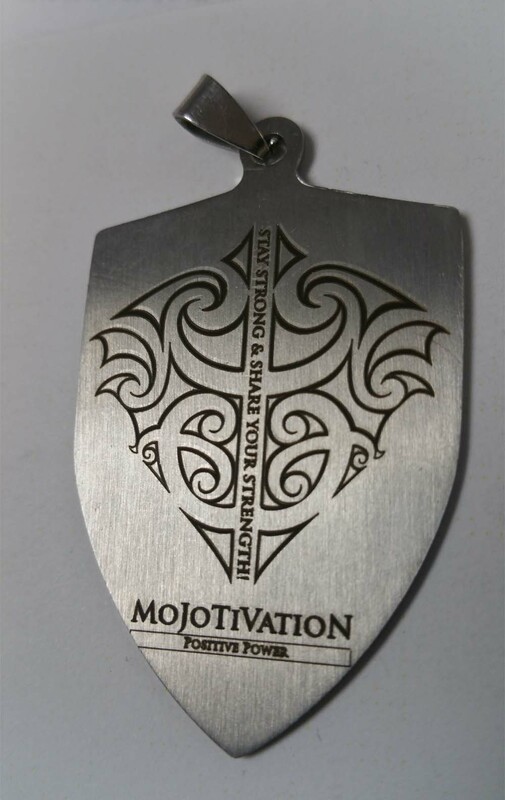 Custom engraving in the USA. 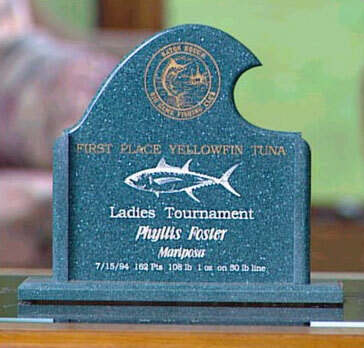 Engraved plaques, metal plates, bracelets, necklace, gifts, jewelry and stone carving at low cost. Order direct from our factory in Columbia, SC USA. Cut the middle man and save up to 50%. 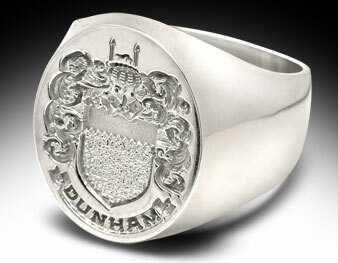 We are the top custom engraving jewelry company located in Columbia, SC, USA. 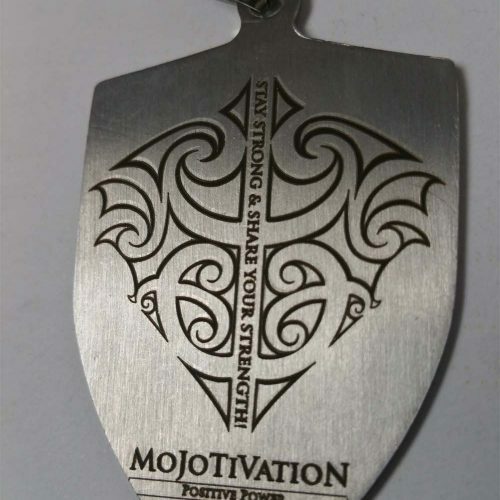 We provide all types of engraving services related to jewelry like engraved plaques, bracelets, necklace, coins and stone graving as well. Are You looking for the Perfect Custom Engraving? We can help! We take your creative ideas and turn them into reality to guarantee a exclusive product. 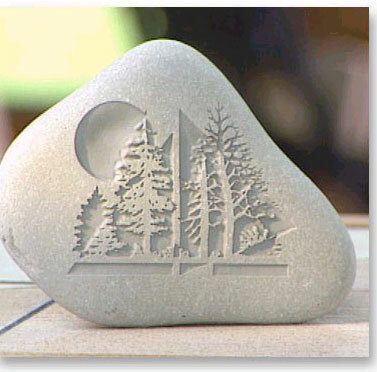 We are the best choice to go with for your custom engraving and stone carving. 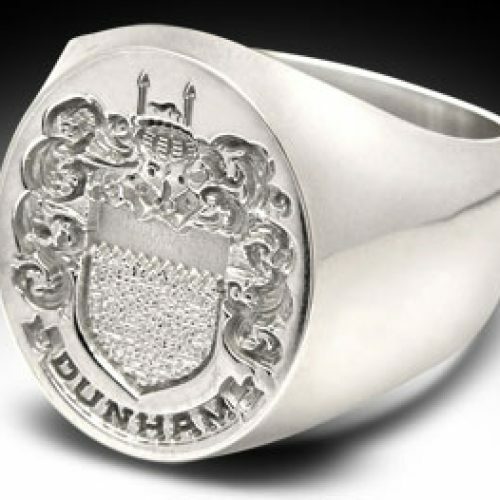 Our creative and innovative experts understand your needs entirely and always come up with creative ideas and turn your custom engraved jewelry or stone carving into most appealing look. Buy direct from us at whole sale pricing with finest quality product. We run over time to meet your deadline. We also have rush order service available for urgent needs and speedy delivery. Add Value at a lower Cost – Deal Direct with our Factory here in Columbia, South Carolina! Convenience – We answer your quote requests calls, emails, facebook IM, and text messages within the same day and work within your budget while delivering in a timely fashion – some items same day turn deliver! Customization – because we are an OEM company, we can delivery exactly what you want and how you want it with no minimum orders!